iReunite with Missy. . HD Wallpaper and background images in the iCarly club tagged: icarly miranda sam freddie carly nathan jennette ireunite with missy. 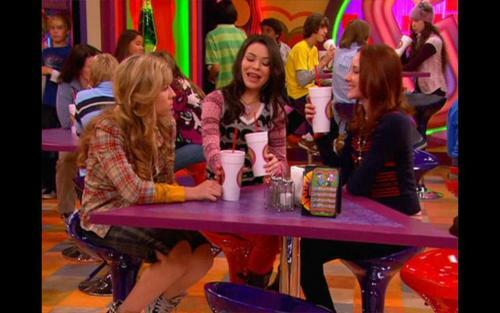 This iCarly Screencap might contain pab.